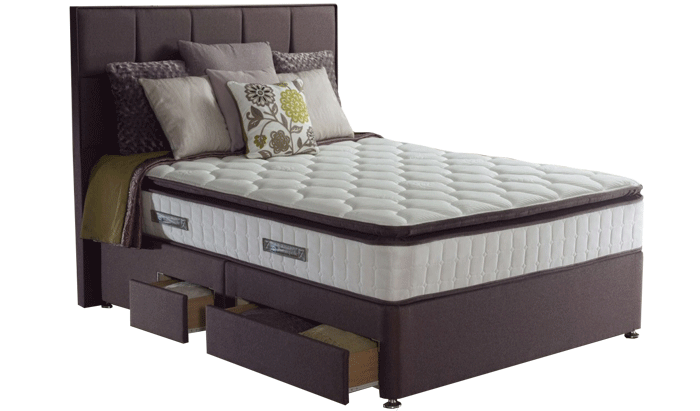 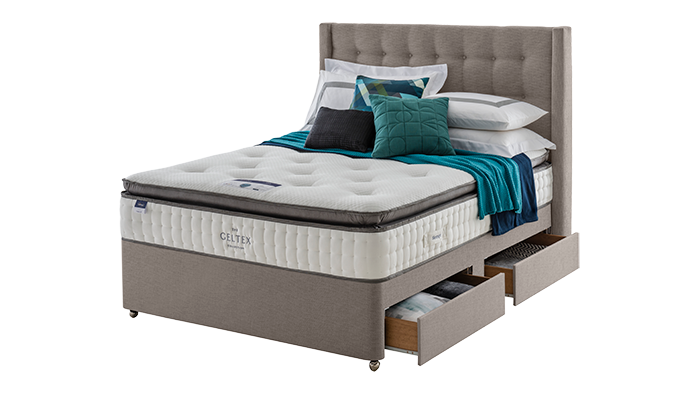 We are extremely proud of our wide-ranging divan bed and mattress selection, representative of both quality and value. 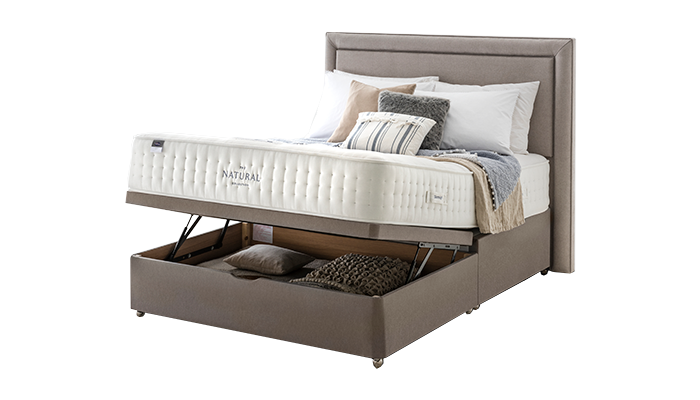 If you are having trouble sleeping look no further than Maitlands. 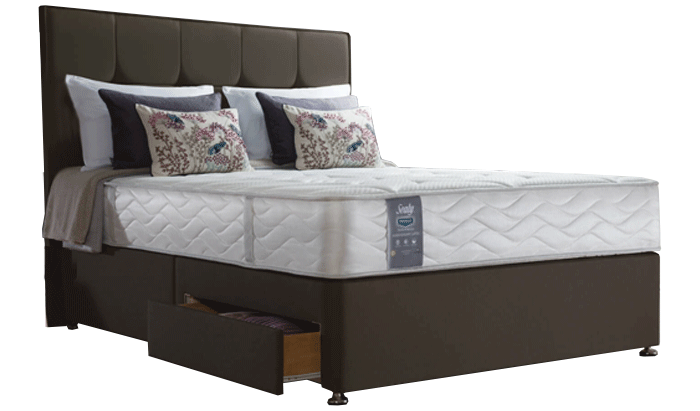 With over 60 beds and mattresses on display we really are a one-stop shop. 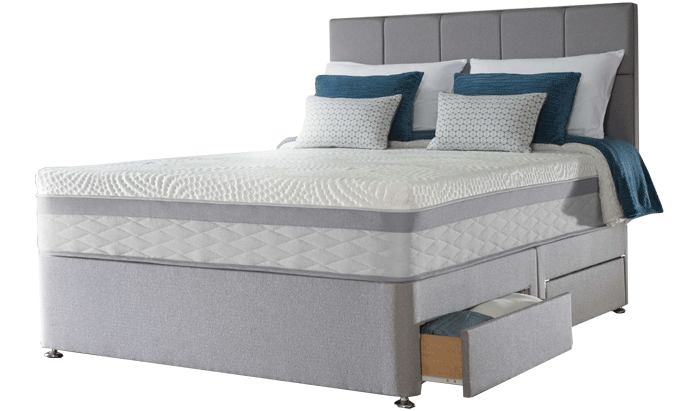 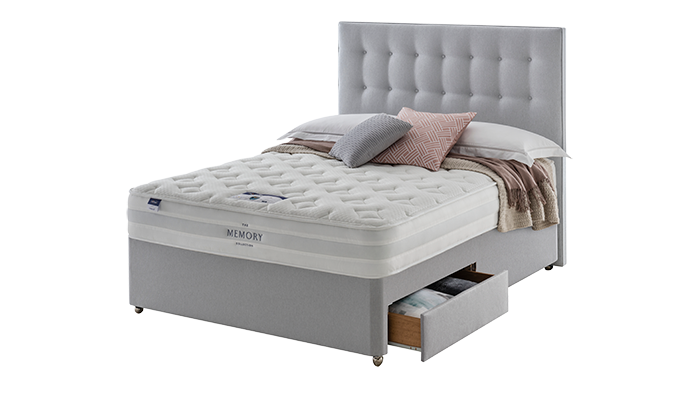 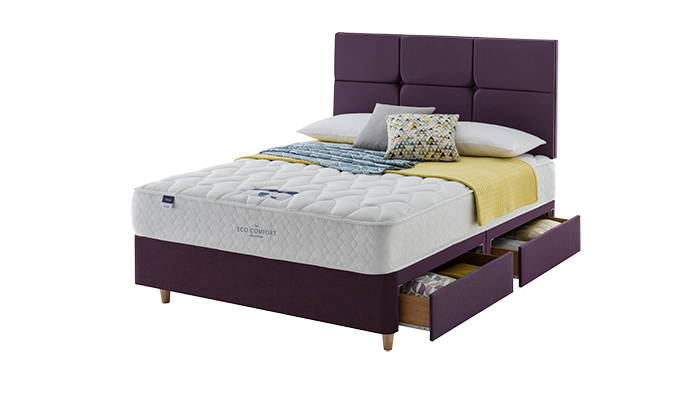 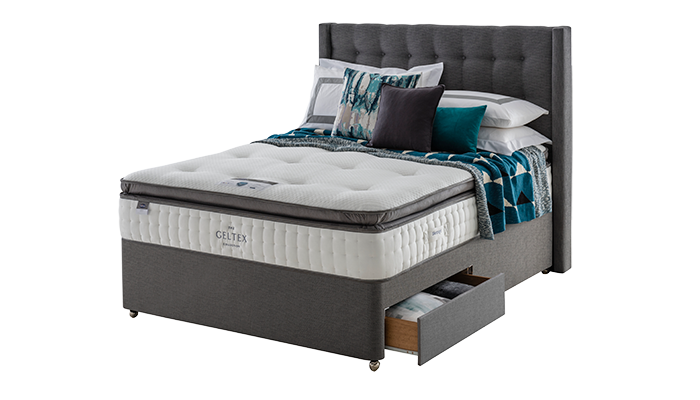 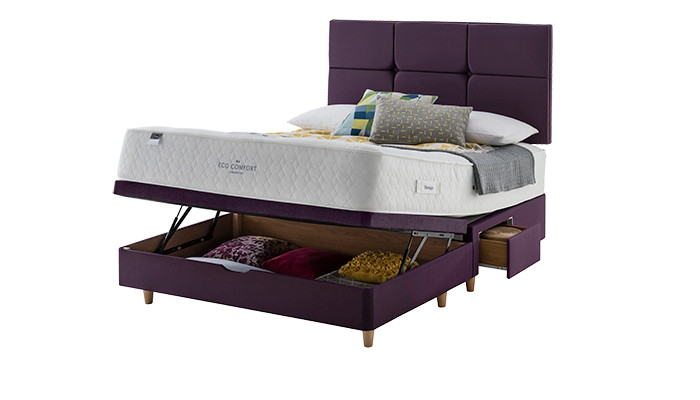 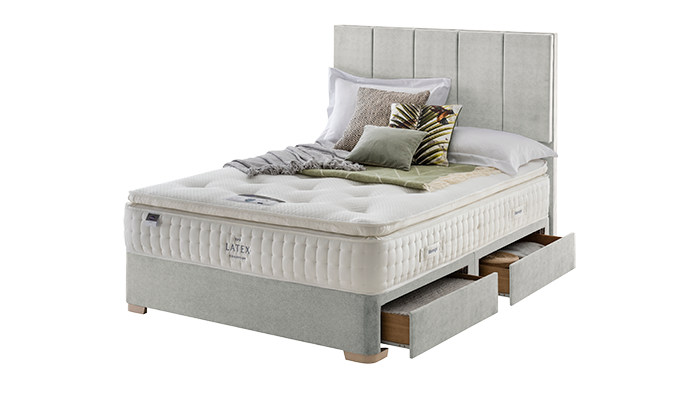 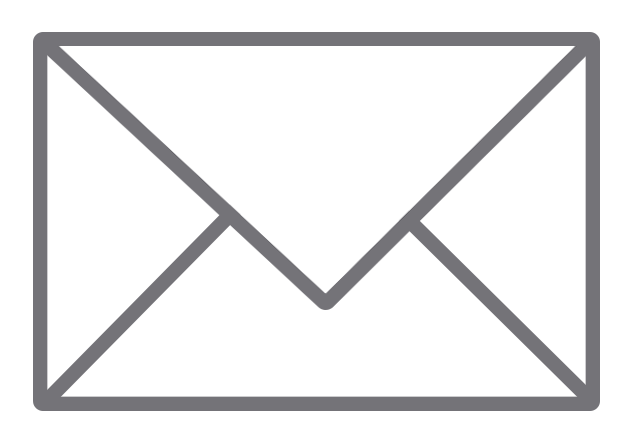 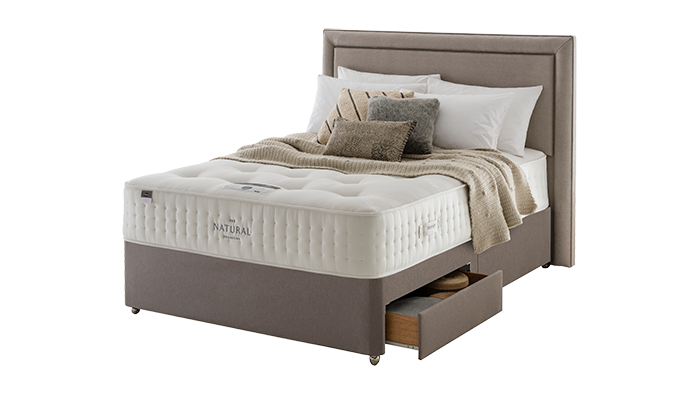 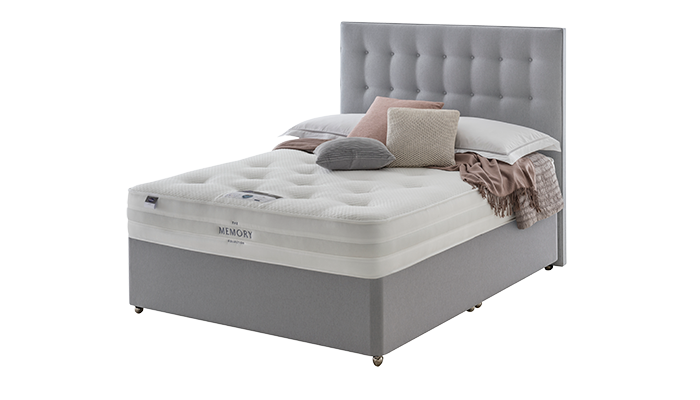 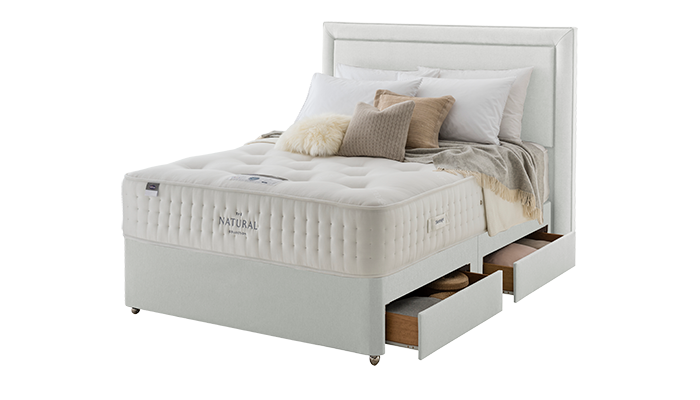 Whats more, if you are finding that you suffer from discomfort whilst lying down, or have trouble raising yourself to a sitting position, then an electric bed may well offer you considerable respite. 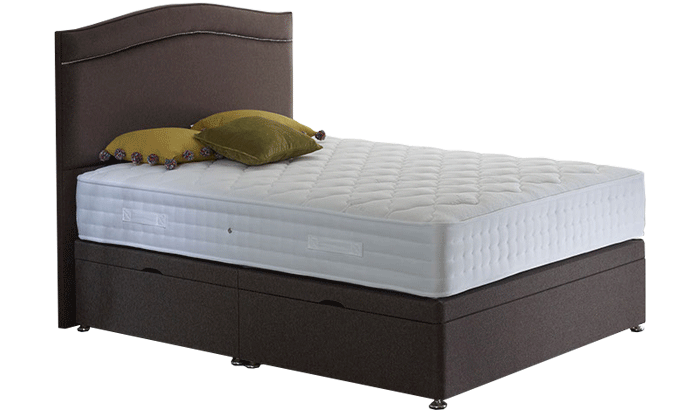 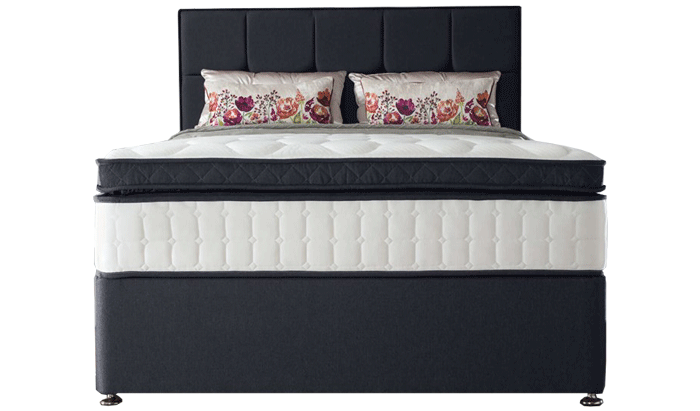 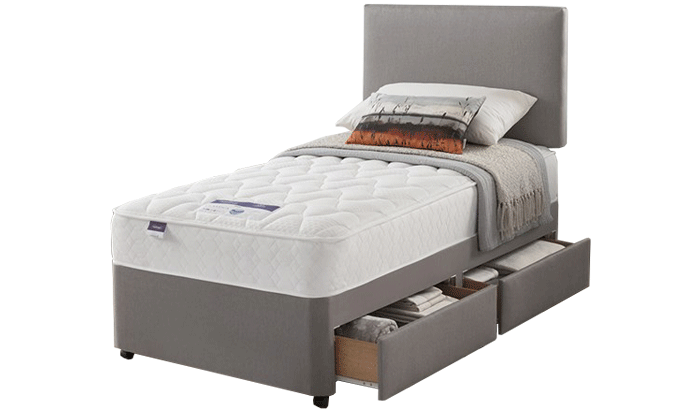 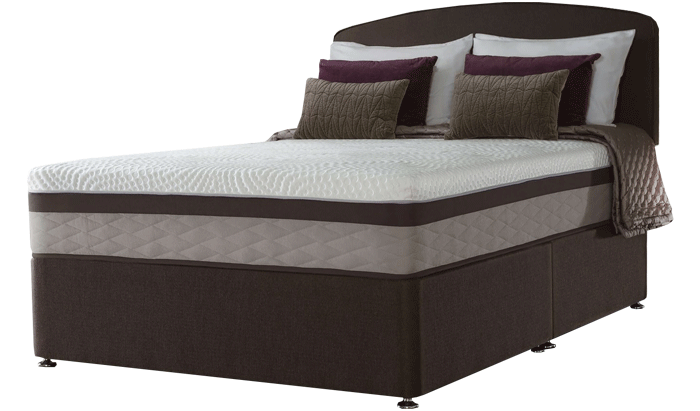 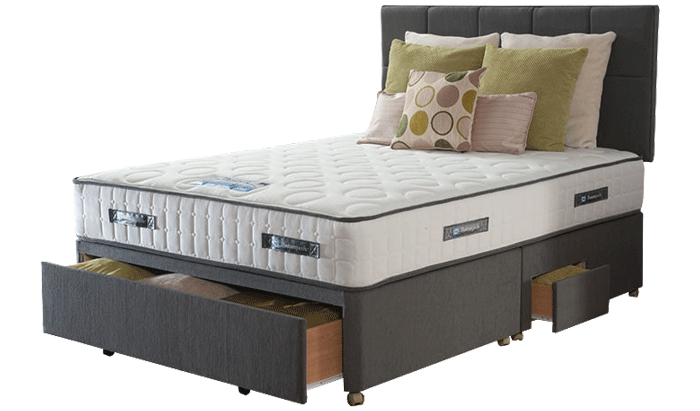 Our diverse range encompasses dual motor systems and we offer electric beds in various mattress sizes. 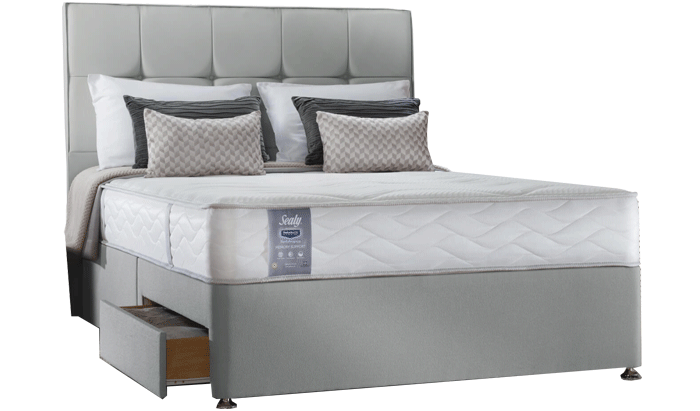 We pride ourselves on unique customer service and understand that a purchase of this type is an important investment- we look forward to finding you the ideal bed. 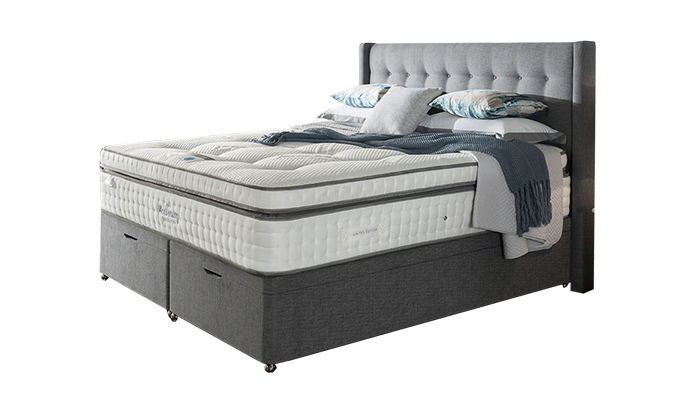 Pages includes: Silentnight Solo Bed, Silentnight Eco Comfort Miracoil Luxury Bed, Silentnight Eco Comfort Miracoil Ortho Bed, Silentnight Geltex Miracoil Bed, Silentnight Miracoil Memory Bed, Silentnight Natural Pocket 1000 Bed, Natural Pocket 1400 Bed, Silentnight Natural Pocket 2000 Bed, Silentnight Pocket Geltex 1000 Bed, Silentnight Pocket Geltex 2000 Bed, Silentnight Pocket Latex 1400 Bed, Silentnight Pocket Memory 1000 Bed, Raffles Bed, Sealy Anniversary Latex Bed, Sealy Memory Support Bed, Sealy Napoli Bed, Sealy Serenity 1400 Bed, Sealy Teramo Bed, Sealy Ultima 2800 Bed & Sealy Catania Bed.